Gossip, speculation and rumors; these three common workplace issues all lead to a bad situation for business owners. 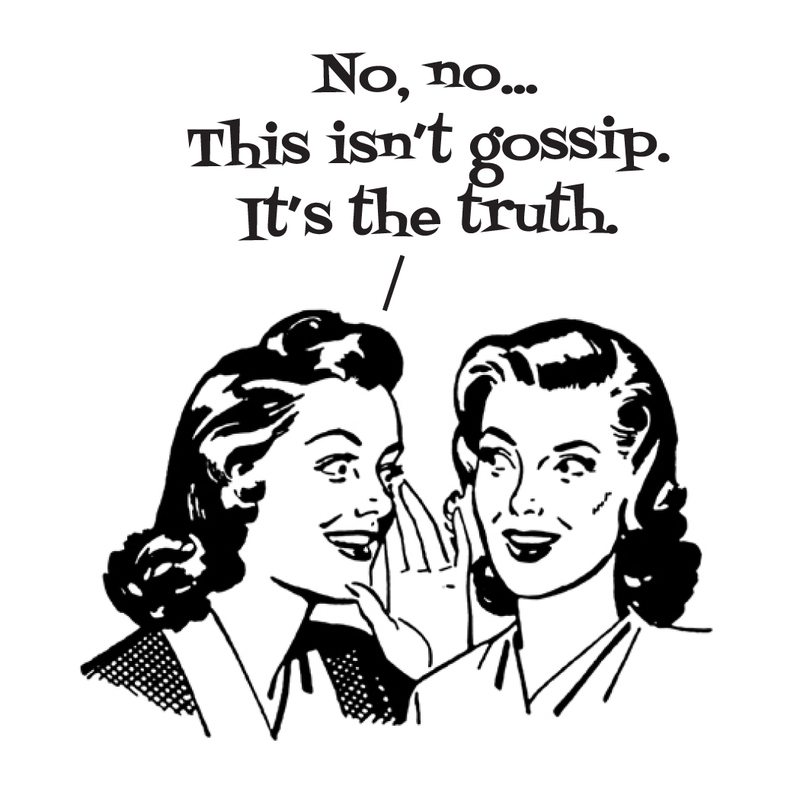 Speculation and gossip about rumors lead to fear and lack of focus in any business environment. The shock of change, concern for wellbeing, and drama that tends to tag along puts people into a place of fight or flight. They react with their primitive brain which bypasses their rational, thinking mind. Not only is this a high stress state, it is not a place you want your workforce functioning from because they won’t be functioning productively at all. When working in crisis mode, thinking becomes distorted and burnout is inevitable. Running a company in this state of mind becomes impossible for even the best leaders. So when a big change is on the horizon, which is typical, it’s critical that business owners swallow the PILL (Prevent, Illustrate, Learn, Lead) in order to address issues head-on and prevent your workforce’s focus from straying off-course. Applying PILL is simple. Let’s start with ‘Prevent’. The primary thing that fuels gossip and speculation is a lack of solid information straight from the horse’s mouth (which could be you). When a big change suddenly takes place, employees become fearful that other things are lurking below the surface. This has a tendency to spiral into misinformation and nothing travels faster than rumors—hence why it is called the rumor mill. As a business owner, prevent this from happening by being prepared, upfront and addressing changes as they occur. Put your people’s minds at ease and on work. Rumors shrivel up in the face of the facts, so to truly practice prevention. Honesty is your best policy. Next you need to ‘Illustrate’ to your workforce the clear direction the company is headed with this change in place. Maybe you’ve had to change direction and realign with some new resources which stirred the pot. At this juncture the best way to re-secure your loyal employee base is to hold a meeting to illustrate your common goal, how you’re going to get there, and most importantly, their role in the big picture. Nothing will calm their fears more than seeing and understanding where their future within the organization is headed as well as having a task at hand to help get there. The third critical step, ‘Learn’, should also be the easiest. Through each experience you should be able to pick up tricks and tips on how to not only learn from your mistakes, but use that knowledge to make smarter choices at an earlier juncture the next time. Businesses are in constant flux, but when your workforce doesn’t know from week to week where you are headed next, you need to come up with ways to focus on performance-based and productive deliverables. This learning process is vital to your longevity as their leader. Don’t forget, in order to learn you also must monitor successes at various stages. This is ideal because then you can meet back up with your team regularly to carry the flag forward, show them progress, and motivate them into the next stage. On to the final stop in swallowing your PILL – ‘Lead’. For some business owners, leadership is an innate quality they just exude in everything they do. For others becoming a leader is a learning process, fraught with ups and downs. Whichever side of this coin you land on, reminding yourself and your team that you are in charge of achieving your own successes and each of us has a role, will always put you in a better position of results-based leadership. Additionally, the best leaders know that sharing the company’s trials and tribulations strengthens and humanizes you for your employees and larger community. Take this quick quiz called The Leadership Legacy Assessment to test your leadership strengths and style and discover where you can improve.